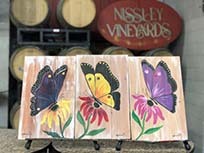 Cabin Fever has met its match at Nissley Vineyards on Saturday evenings March 16th through March 30th. 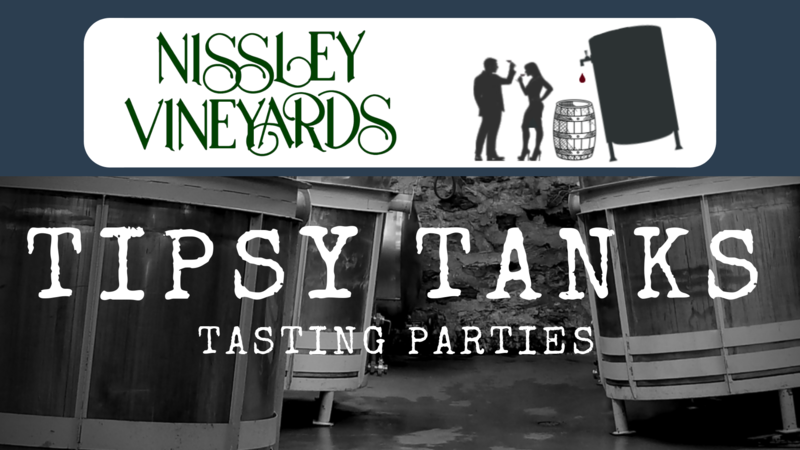 Our Tipsy Tanks Tasting Parties are a truly unique experience. New wines from the 2018 vintage are freshly tapped from the tanks and barrels to compare with the past vintage. 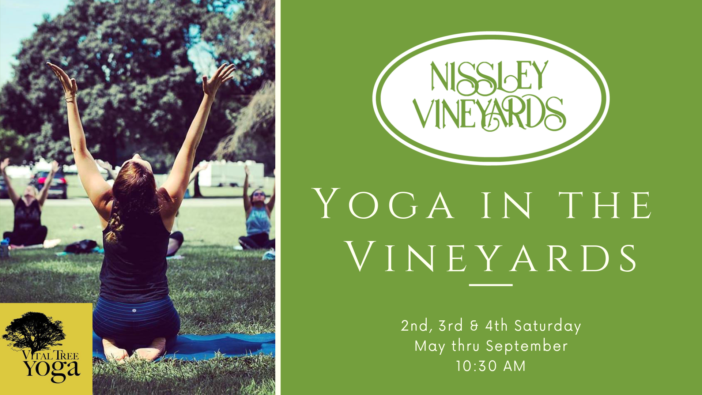 After comparing several wines, enjoy six additional complimentary samples of any of over 20 Nissley wines. Local beers and wines by the bottle/glass available for purchase. The party atmosphere is made complete with live music and tasty appetizers. 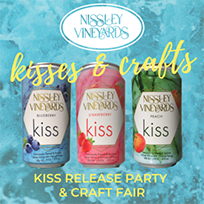 Join the fun and discover the festive side of Nissley wines! Why are there tickets at different times available? We are offering only timed tickets for this event. Each timed ticket will allow admittance for one guest for only the time slot indicated. All attendees must be age 21, including designated drivers. Parking will be a short walk from the winery building. Wheelchair accessibility to the event space is possible, but mobility inside the venue may be limited. Ticket sales are final, however, you may be able to transfer your ticket to another date if space remains. E-tickets or printed tickets are acceptable. Tickets could be transferable to another date depending on remaining availability.